 Tuptim Thai | Come enjoy the relaxing atmosphere, excellent service from our friendly staff, reasonable prices, and above all, great Thai food! service at our best so every experience with us is a great one. 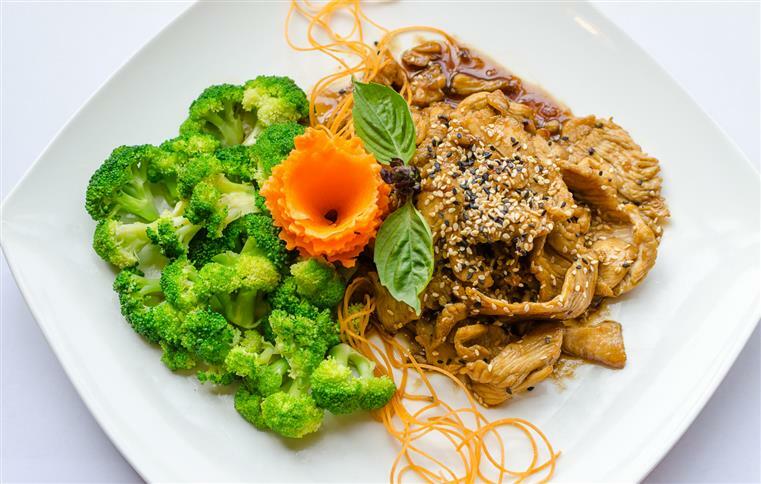 reasonable prices, and, above all, great Thai food. 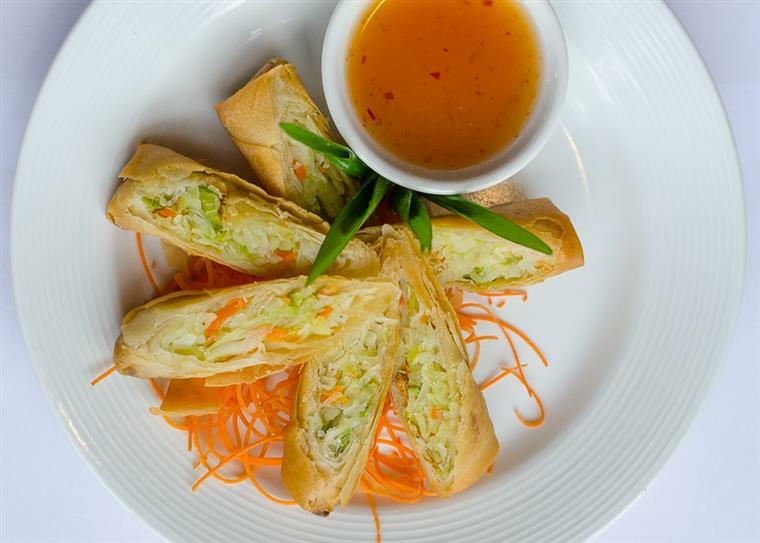 Since our inception in 2002, our goal has been to bring our customers the very best Thai cuisine and service. 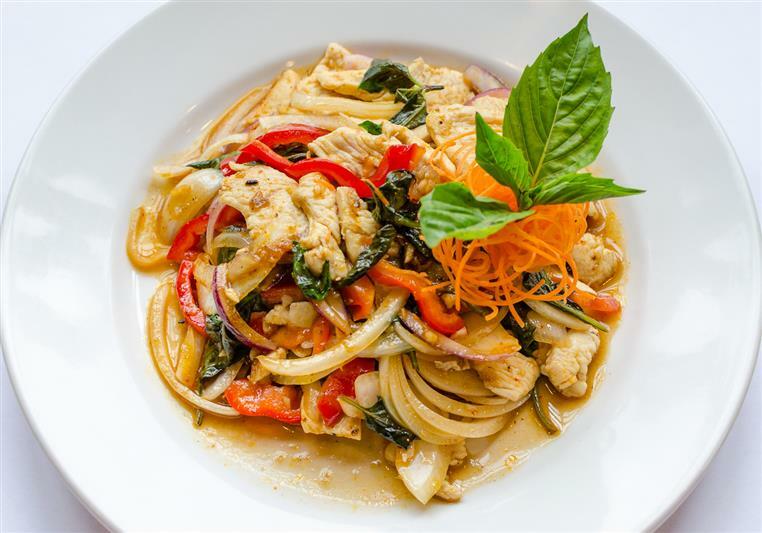 We use the freshest ingredients to create an authentic Thai experience. 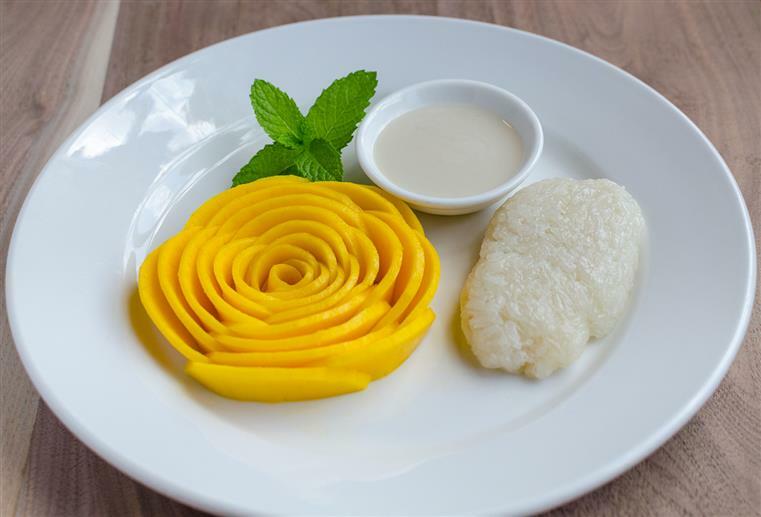 In addition, we have created some unique dishes that you will not find anywhere else. Stir-fried chili garlic chilli jam prawns sauce with clear noodle, onions, scallions, bell peppers, pea pods and basil. Stir-fried egg noodles with garlic, sesame oil, Asian broccoli, carrots, napa cabbage, peas pods, bean sprouts, eggs topped white pepper. Gang pha curry with rhizome (kra chai) and mixed vegetables. Crispy pancake (Thai Style Roti) pan fried Roti served with sugar, condensed milk and chocolate sauce.